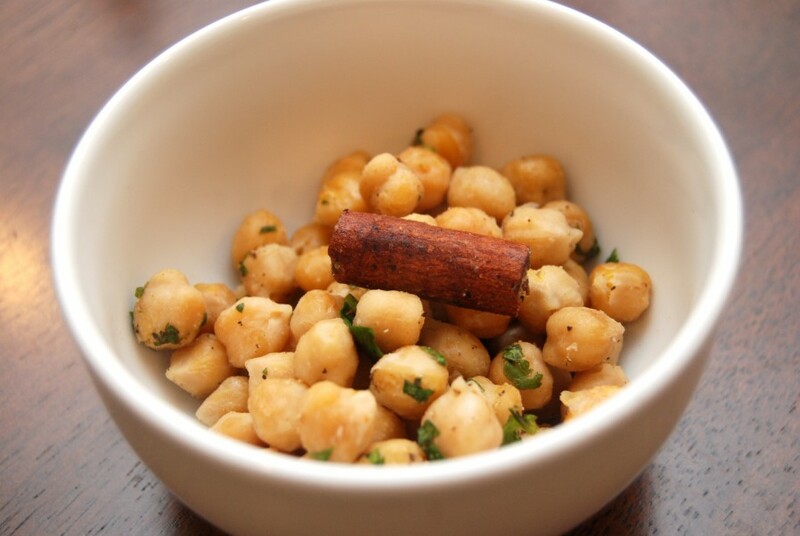 Chick peas, or garbanzo beans, are a great source of dietary fiber and protein. They are a great addition to your diet and will add some necessary lean calories to hopefully replace some of the junk food that you tossed when you cleaned out your cabinets! In order to make healthy elements permanent additions to your diet you’ll have to find ways to keep it interesting. This recipe is a simple way to add a couple tasty flavors your whole food arsenal.